Our annual limited-edition Christmas Ornament is now available! Pick up at Winterlude, or we can arrange delivery to you at no charge* by December 16th. This unique ornament is 5.5″ square, flat, printed on an iron tile with a decorative ribbon for hanging. Its shape and consistency makes it easy and safe to mail to loved ones out of arm’s reach. There will be a limited amount available at the door on December 15th at Winterlude V, so order yours today! 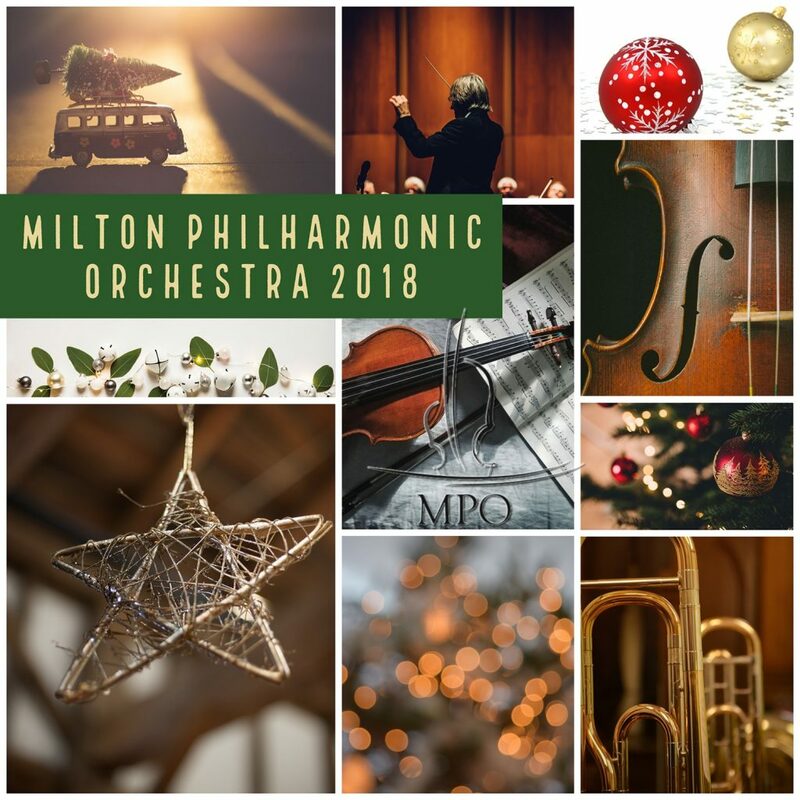 Payment may be made by e-transfer to ornament@miltonphilharmonic.com or in person in the lobby at the FirstOntario Centre for the Arts on the day of the Winterlude Concert. We will confirm your order with you via email after you reserve your ornament(s) below. 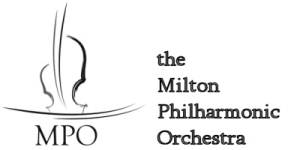 Proceeds benefit the Youth Musician Mentoring program within the community. 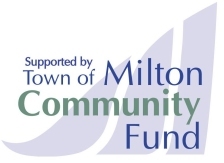 * Delivery to your door within Milton by December 16. 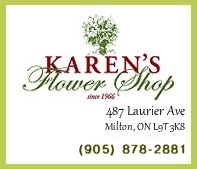 Outside of Milton, delivery via Canada Post, unless otherwise discussed.